General Motors press release Dec. 20, 2009: "Following Friday's announcement that GM will begin the orderly wind down of Saab, GM has received inquiries from several parties. We will evaluate each inquiry. We will not comment further until these evaluations have been completed." 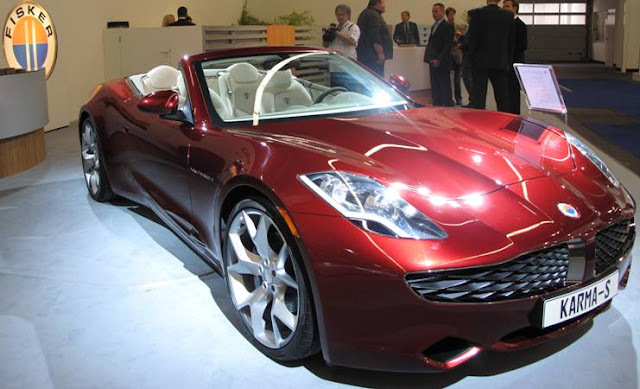 Automotive News reports that Dutch car maker Spyker may get back into the running for Saab. General Motors will start an orderly wind-down of Saab operations after GM failed to complete a sale transaction with Dutch car builder Spyker Cars. Spyker said that during the due diligence, certain issues arose that both parties believe cannot be resolved prior to the December 31st deadline set by GM. Spyker became involved in acquiring Saab after the withdrawal of Koenigsegg Group AB last month. GM says it "expects Saab to satisfy debts including supplier payments, and to wind down production and the distribution channel in an orderly manner while looking after our customers. Saab will continue to honor warranties, while providing service and spare parts to current Saab owners around the world." 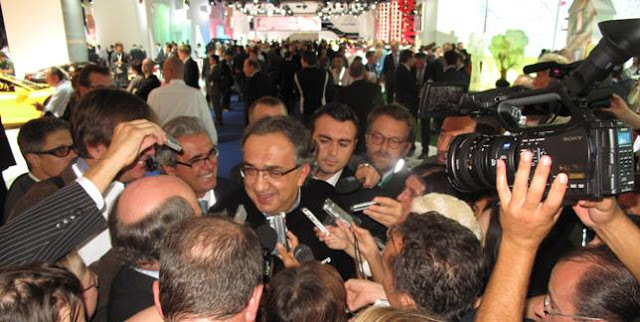 Last week, Saab Automobile AB announced that it had closed on the sale of certain Saab 9-3, current 9-5 and powertrain technology and tooling to Beijing Automotive Industry Holdings Co. Ltd.
With the announcement today that GM will shutter its Saab division, BMW may be a winner, according to cross-shopping data from AutoTrader.com. Thirty-three percent of Saab shoppers also looked at BMW vehicles while researching and comparing new and used vehicles on AutoTrader.com, a larger percentage than looked at any other brand. 31% of Saab shoppers also looked at Audi models listed for sale on AutoTrader.com. 29% looked at Volvo, 27% at VW and Toyota, 24% at Honda and Mercedes-Benz, 23% at Ford and 22% at Chevrolet. 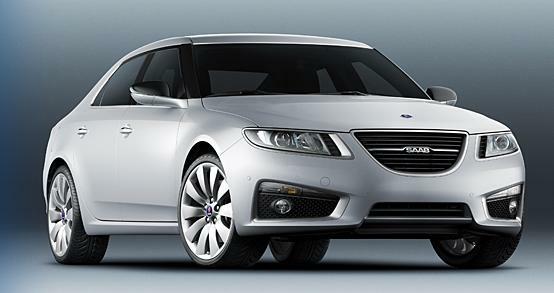 Having said that, Saab's year-to-date 2009 sales in the U.S. through November stands at 7,812, a 61.3% drop from 2008, so when that kind of low volume is scattered around, will it really make a difference? In other GM news, the company says it will begin loan repayments to the U.S. and Canadian and Ontario governments, paying $1.0 billion to the U.S. Treasury and $192 million to Export Development Canada. A jury of 49 veteran automotive journalists has selected the Buick LaCrosse, Ford Fusion Hybrid and Volkswagen Golf/GTI as finalists for North American Car of the Year and the Chevrolet Equinox, Ford Transit Connect and Subaru Outback as finalists for North American Truck of the Year. BMW 335d, Buick LaCrosse, Cadillac CTS Sport Wagon, Chevrolet Camaro, Ford Fusion, Ford Fusion Hybrid, Ford Taurus/Taurus SHO, Honda Insight, Kia Soul, Mazda3/MazdaSpeed3, Mercedes-Benz E-Class, Porsche Panamera, Subaru Legacy, Suzuki Kizashi, Toyota Prius, Volkswagen Golf/GTI/TDI. 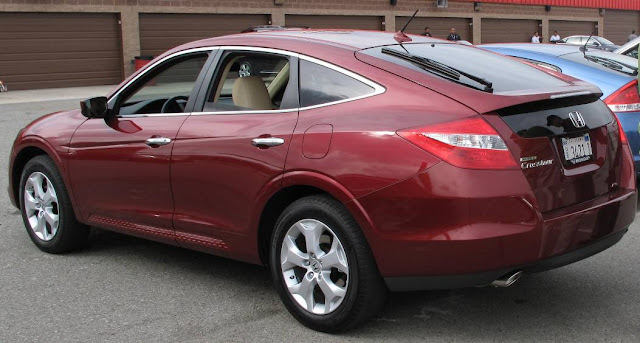 Acura ZDX, Audi Q5, Cadillac SRX, Chevrolet Equinox, Ford Transit Connect, Honda Accord Crosstour, Land Rover LR4, Lincoln MKT, Subaru Outback, Volvo XC60. 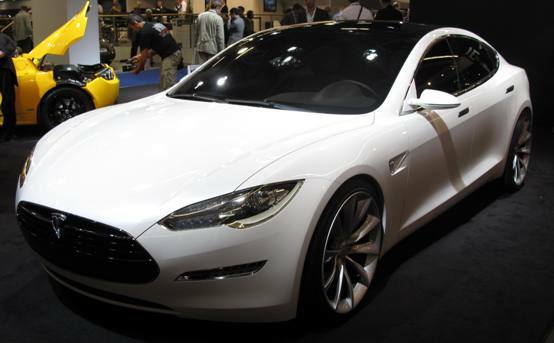 We'll get the winners at the Detroit Auto Show in mid-January. 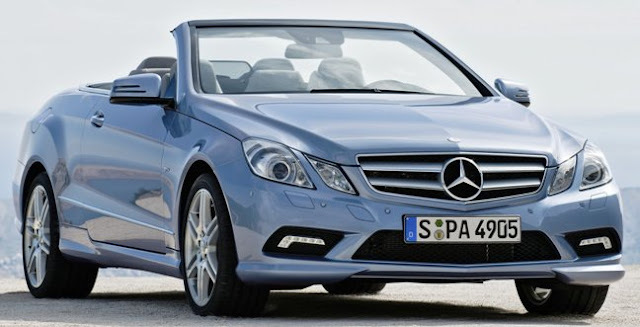 The all new 2011 Mercedes-Benz E-Class Cabriolet with a sound-dampening soft top goes on sale in the U.S. in May of 2010 replacing the CLK-Class Cabriolet which sells today for $56,100. The 2011 Mercedes-Benz E-Class Cabriolet will be offered in two models: the 268 horsepower V6-powered E350 Cabriolet and the 382 horsepower V8-powered E550 Cabriolet. New features include AIRCAP® automatic draft-stop system which consists of a wind deflector that can be extended by around 2.4 inches with a net in the windscreen frame and a draft-stop between the rear seats. Another new feature is the modified AIRSCARF® neck-level heating system which provides warm air through outlets in the head restraints. Since launching in the U.S. six days ago Ford has more than 1,000 reservations for the new 2011 Ford Fiesta on a new Web site that allows consumers to build, price and reserve the new car. Consumers who reserve a new Ford Fiesta will receive SYNC® and Premium Sound package, a $595 value, at no charge once their vehicle is delivered. 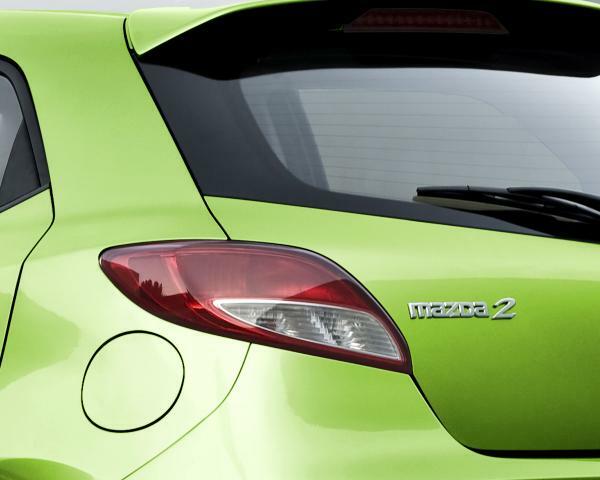 The new 2011 Ford Fiesta with its 119 horsepower 1.6-liter DOHC I-4 engine is expected to deliver to deliver highway fuel economy of 40 mpg. 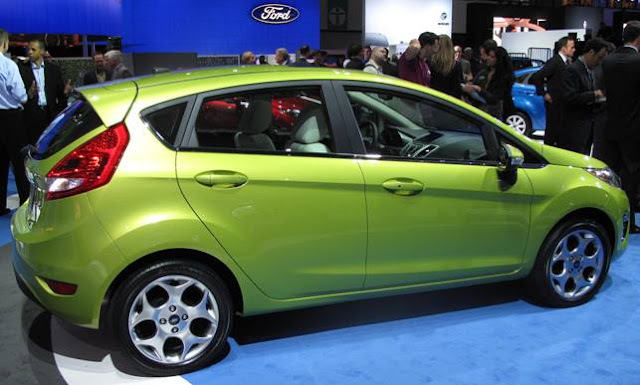 The new 2011 Ford Fiesta goes on sale in North America next year – available in four- and five-door body styles. More than 500,000 Fiestas have already sold to customers in Europe and Asia. 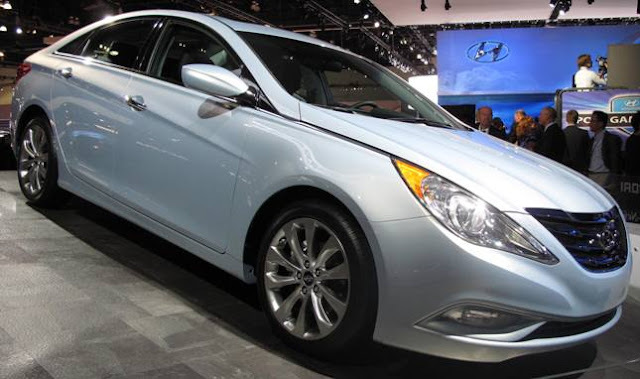 The all-new 2011 Hyundai Sonata's North American debut at the Los Angeles Auto Show topped the list of unveils in my view. The $20,000 four-door coupe flashes the looks of a much more expensive midsize sedan. The sixth generation Sonata launches with a new 198 horsepower Theta II 2.4-liter gasoline direct injection (GDI) engine and in-house six-speed automatic transmission delivering fuel economy of 23 mpg city/35 mpg highway. 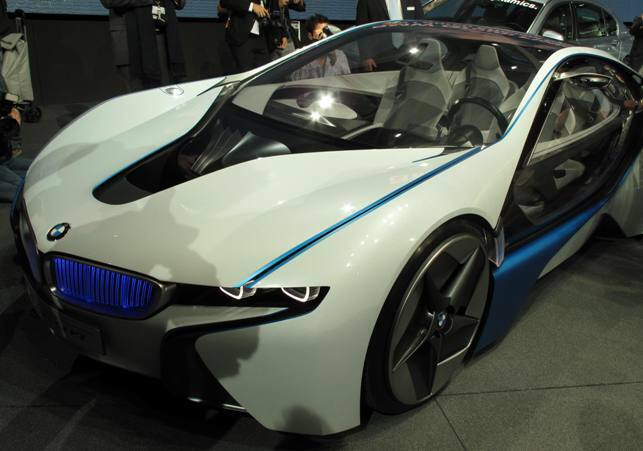 A 2.0-liter Theta II turbocharged GDI four-cylinder engine and Hybrid Blue Drive models will debut by 2010 year-end. Production begins at Hyundai Motor Manufacturing Alabama in December with retail sales beginning in January. Sonata is the second vehicle in Hyundai’s 24/7 version 2.0 product initiative (seven new models in the next 24 months) following on the heels of the all-new 2010 Hyundai Tucson that also debuted in L.A. but was seen in mid-September at the Frankfurt Auto Show as the ix35. Beginning with the 2011 Sonata and 2010 Tucson projects, Hyundai designers set to work about three and half years ago on Fluidic Sculpture, a design language that will ripple through the entire Hyundai showroom. The 2010 Tucson is 3.3 inches longer and one inch wider than its predecessor, yet 61 pounds lighter. 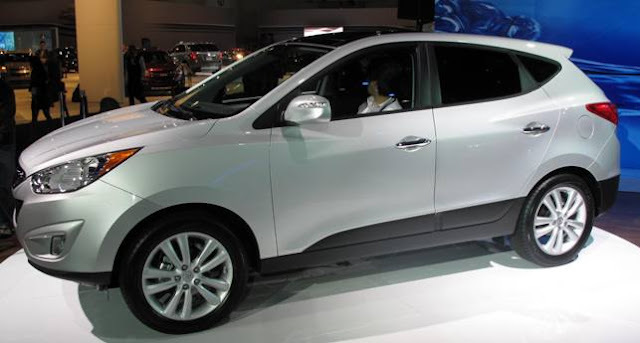 The 2010 Tucson has a longer wheelbase and overall width than CR-V, Escape and Forester. If the Cash-For-Clunkers program makes a comeback expect the Tucson to be a top choice as a clunker replacement. How can you go wrong with five-year/60,000-mile bumper-to-bumper protection, 10-year/100,000-mile limited powertrain warranty, and seven-year/unlimited mileage anti-perforation coverage. In addition, Tucson buyers receive 24-hour roadside assistance coverage at no extra charge for five years (no mileage limit) and that service includes emergency towing, lockout service and limited coverage for trip-interruption expenses. The all-new Tucson CUV (Crossover Utility Vehicle), starts at $18,995 for a well-equipped GLS six-speed, manual-transmission model and $24,345 for the top-of-the-line Limited model. The all-new Tucson arrives at dealerships this month. Fritz has done a remarkable job in leading the company through an unprecedented period of challenge and change. While momentum has been building over the past several months, all involved agree that changes needed to be made. To this end, I have taken over the role of Chairman and CEO while an international search for a new president and CEO begins immediately. With these new duties, I will begin working in the Renaissance Center headquarters on a daily basis. The leadership team – many who are with me today – are united and committed to the task at hand. I want to assure all of our employees, dealers, suppliers, union partners and most of all, our customers, that GM’s daily business operations will continue as normal. I remain more convinced than ever that our company is on the right path and that we will continue to be a leader in offering the worldwide buying public the highest quality, highest value cars and trucks. We now need to accelerate our progress toward that goal, which will also mean a return to profitability and repaying the American and Canadian tax payers as soon as possible. 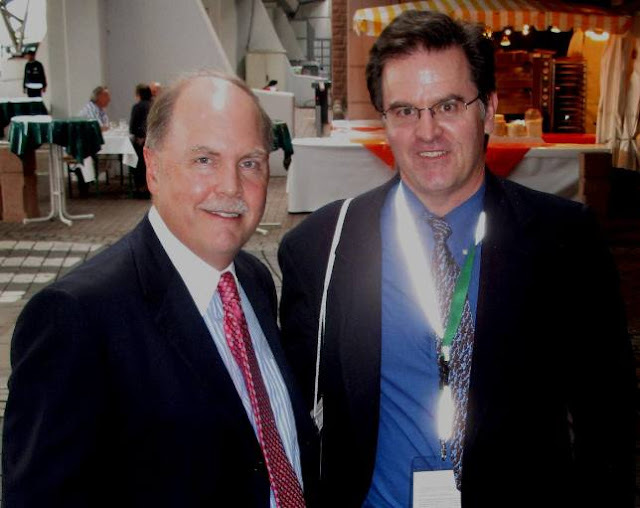 In closing, I want to once again thank Fritz Henderson for his years of leadership and service to General Motors; we’re grateful for his many contributions. I look forward to working with the entire GM team as we now begin the next chapter of this great company. General Motors dealers in the U.S. delivered 151,427 vehicles in November, a 2.2 percent decline compared with November 2008, GM retail sales were up 1 percent for the month. 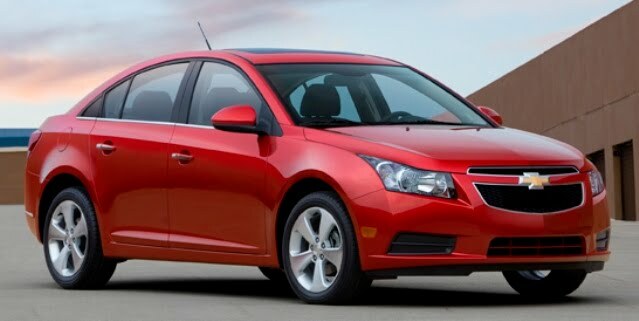 Total sales for Chevrolet, Buick, GMC and Cadillac were up 6 percent vs. the prior year. Retail sales for these brands were up 10 percent vs. the prior year, and currently represent 94 percent of GM's retail sales performance. Year-to-date GM has sold 1,875,981 vehicles, down 32 percent from the first eleven months of 2008. 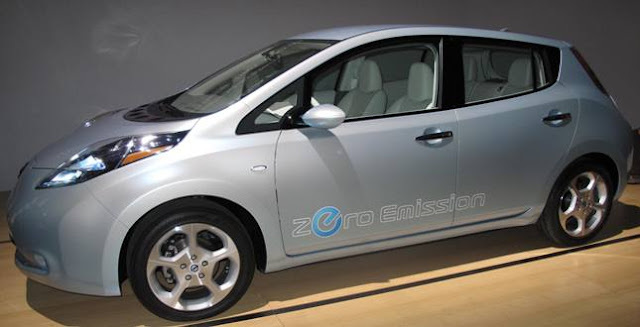 Toyota Motor Sales reported November sales of 133,700, up 11.5 percent from November 2008. 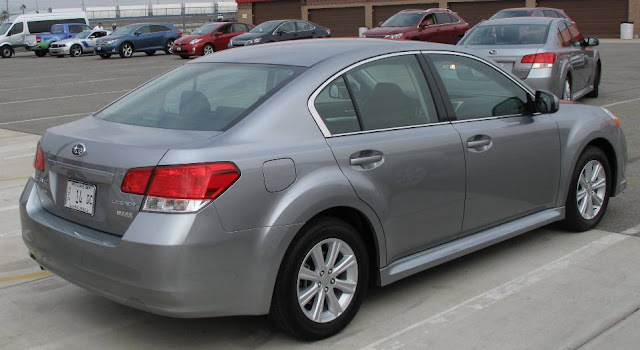 Year-to-date Toyota sales are 1,582,289, down 23.3 percent versus 11 months of 2008. 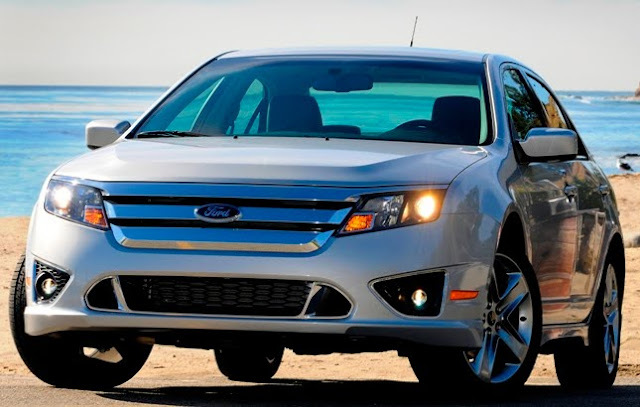 Ford, Lincoln and Mercury total U.S. sales were 118,536, down 0.2 percent from November 2008 and for the 11 months of 2009, sales are 1,441,871, down 19 percent from last year. 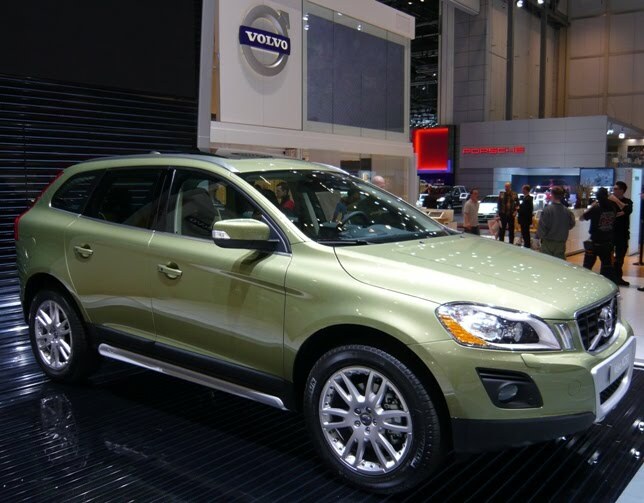 Separately, Ford-owned Volvo Cars North America had November sales of 4,631 up 5.2 percent from November 2008 for a year-to-date total of 55,797, 18.1 percent lower than last year. The Wall Street Journal reports that Zhejiang Geely Holding Group Co. has lined up loans from at least three major Chinese government banks to finance its bid for Ford Motor Co.'s Volvo car unit, according to a person close to Geely. Geely is asking the Chinese government for $1 billion to purchase Volvo for $1.8 billion from Ford. American Honda posted November sales of 74,003, an increase of 5.5 percent based on the daily selling rate when compared to November 2008. American Honda year-to-date sales of 1,043,641 represent a decrease of 21.7 percent based on the daily selling rate. 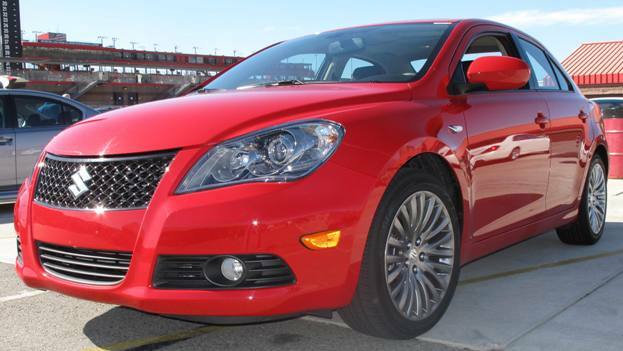 Chrysler Group reported total U.S. sales for November of 63,560 units, increasing its market share to 8.4 percent. Sales declined 25 percent versus November 2008. Year-to-date Chrysler sales are 844,879, 38 percent lower than the first eleven months last year. 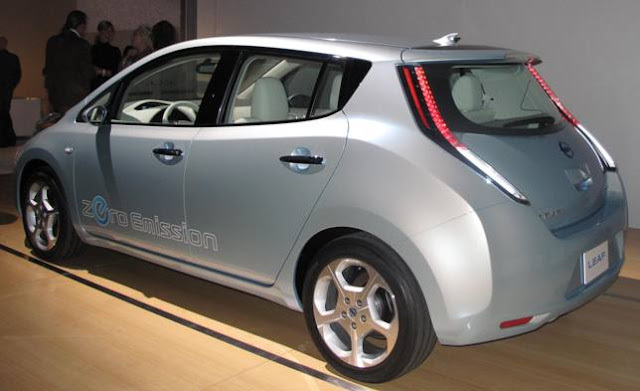 Nissan North America November 2009 sales of 56,288 units was an increase of 20.8 percent, compared with November 2008. Nissan Division sales rose 29.9 percent for the month, while sales of Infiniti vehicles were 26 percent lower than a year ago. Nissan has sold 696,699 vehicles this year, a 21.7 percent decline from last year. 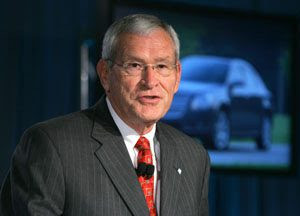 Hyundai Motor America November sales of 28,045 units, a 46 percent increase compared with November 2008. Calendar year-to-date, Hyundai sales are up 6.2 percent to a total of 401,267 through November. This marks the eleventh consecutive month of year-over-year gains in retail market share. Kia Motors America November sales of 17,955 units was an 18.3-percent increase over the same month last year. Year to date sales totaled 279,015, a 7.8-percent increase over the same period last year. Volkswagen of America November 2009 sales of 16,250 total units, representing a 13.7 percent increase over November 2008. Year-to-dat VW sales are 193,067, down 6.1% from the same eleven months last year. Audi, which is owned by VW but reports separately, had U.S. November sales of 6,810 bringing the 2009 total to 73,686, down 7.9 percent versus the same eleven months of 2008. 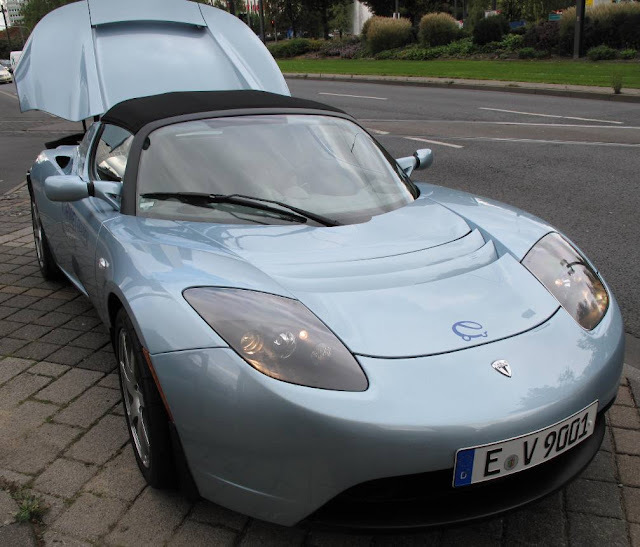 The BMW Group in the U.S. (BMW and MINI combined) reported November sales of 18,272 vehicles, a decrease of 7.5 percent from the same month of 2008. The BMW Group year-to-date sales volume of 218,110 vehicles is down 22.5 percent compared to the first 11 months of last year. Daimler reported U.S. sales for Mercedes-Benz and smart combined of 17,446 units, an increase of 9.1 percent compared to November 2008. Mercedes-Benz USA November sales were 16,797 vehicles, a 19.1% improvement over November 2008 bringing the year-to-date total to 170,403 new vehicles, narrowing the gap versus last year to 17.4%. smart USA recorded 649 sales in November 2009 with a year-to-date sales total of 13,731. 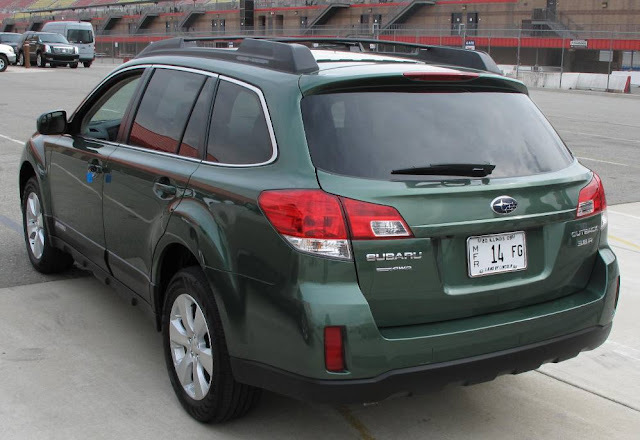 Subaru of America November sales of 16,988 is a 24 percent increase over November 2008 bringing the year-to-date total to 193,578, 14 percent more than last year after 11 months and more than all of 2008. Mazda North American Operations reported November 2009 sales of 14,255 units, an increase of 9.6 percent versus November of 2008 on a daily selling rate basis (23 selling days in November 2009 compared to 25 selling days last November), up 0.9 percent unadjusted. Overall, total yearly sales are reported at 189,512, down 22.4 percent DSR (23.0 percent unadjusted) compared to 2008. Mitsubishi Motors North America November sales of 2,925 is a decrease of 24.4% from last month's sales of 3,867 (October 2009). Mitsubishi has 2009 sales of 49,631 for 11 months. American Suzuki had sales of 1,540 in November, a 52 percent drop from a year ago. Year-to-date Suzuki has sold 36,810 vehicles, a 55 percent drop from the first eleven months of 2008. Sales reports will be added as manufacturers release their figures.